Jodi has experience producing two shows at the 2018 Sydney Fringe Festival, these included Flowers & O’Jim by Daniel Keene with Jetpack Theatre Co. and It’s Not Creepy If They’re Hot by Rosie Licence. Jodi is currently in her second year studying Media and Communications at the University of Sydney who is passionate about theatre. In her time at the University of Sydney she has been actively involved with the Sydney University Dramatic Society and produced six shows including; Buried Child by Sam Shepard, Is This Thing On? by Zoe Coombs-Marr, Rosencrantz and Guildernstern Are Dead by Tom Stoppard, Superposition2089 by Theo Murray, Caligula by Albert Camus and Cut by Duncan Graham. Jodi was recently awarded a prestigious award from the University of Sydney to produce her own show SAMO IS DEAD independently in 2019. 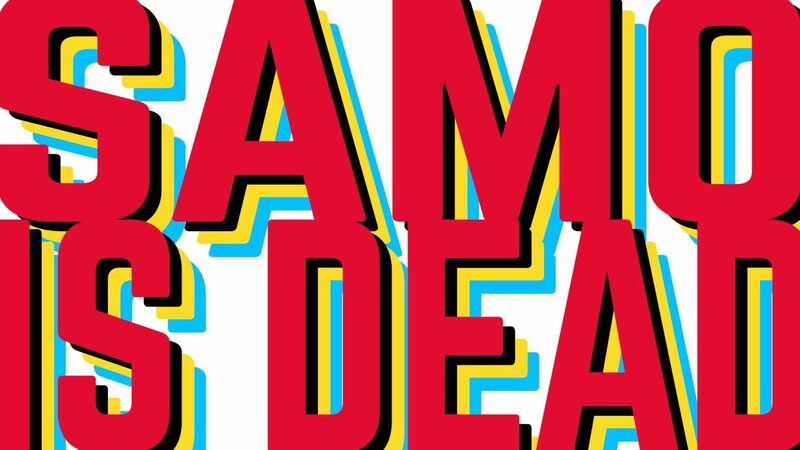 SAMO IS DEAD is acerbic and honest, and effortlessly blends music, art, and theatre, forcing audiences to turn their critical eye back onto themselves as people and creators.